Last night I was in attendance at the brand spanking new football (soccer) stadium in Haifa for the Israel Vs. Bosnia Herzegovina 2016 Euro Championship Qualifier. The stadium is world class and the place was full – 33000 total. Up until this year almost all Israel internationals have been played at the appalling “National Stadium” at Ramat Gan which is about 50 years overdue to be bulldozed.”Ramat Gan Stadium” is a genuinely horrible venue where the crowd sits miles away from the action and the place never has any atmosphere. In the last few years Israel has had quite a few new sporting venues pop up – including my own team’s new home stadium in Netanya, one in Petah Tikva, and an upgrade to the stadium in Jerusalem. The cream of the crop is the “Sammy Ofer Stadium” in Haifa (horrible name, but so is “Emirates” or “Etihad”) and is the new home of the Maccabi Haifa football team and shared with crosstown rival Hapoel. The Israel Football Association in its new found wisdom has decided to host Israel’s home games in Haifa and in Jerusalem. 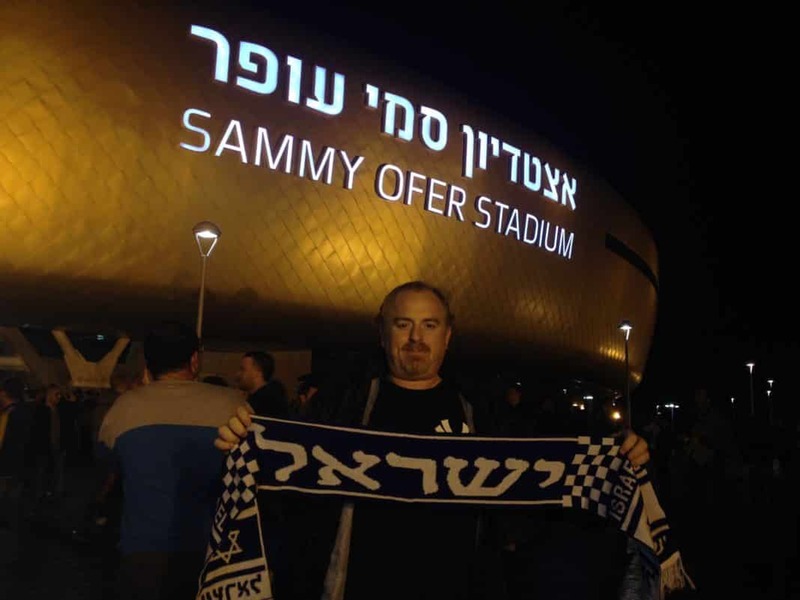 “Sammy Ofer Stadium” has finally brought genuine atmosphere to Israeli football games, and it was obvious from the second I entered the stadium. Oh, and Israel won the game 3-0 and is on top of its group with 3 wins from 3 games. 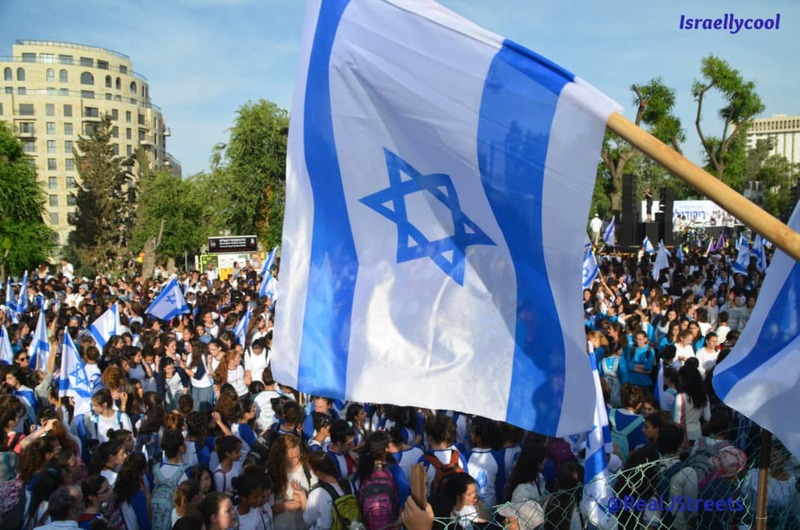 YISRAEL OLEH!!!!! !